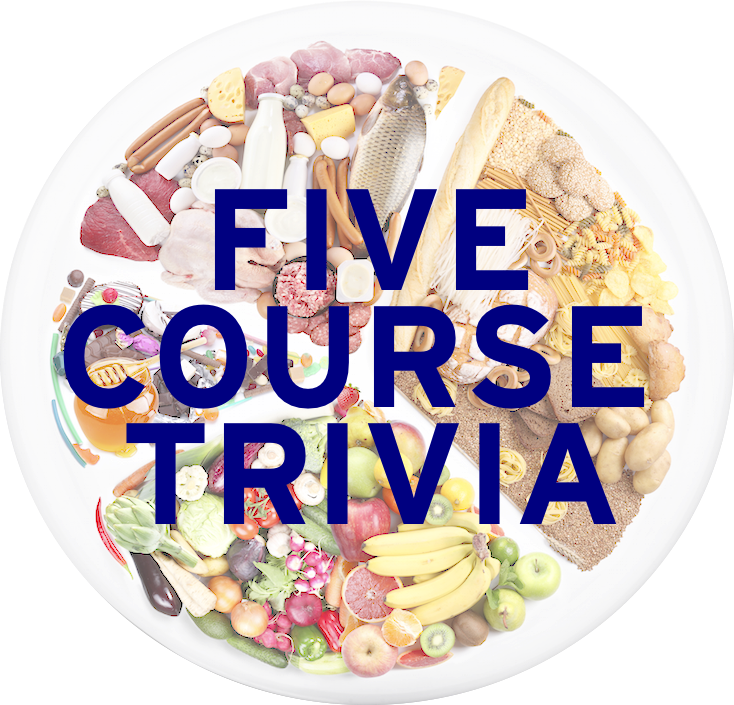 LearnedLeague precedent (LL73, MD15) – What term is derived from the name of a Greek philosopher who declared that happiness and the absence of pain are the greatest goods and has come to mean, in the context of food and wine, a person of refined tastes? When playing this one, I really thought this was going to be a Language question, but it turned out to be F/D. An epicurean is named after Epicurus. With this question, I went 3 for 5. So, since this is more of a philosophy category anyway, let’s talk about foods associated with philosophers. There is not a lot. So, in order to round out the numbers, I’ve included foods associated with theologians and holy people, because cut me some slack. Enjoy! 1. Let us all live in the best of all possible worlds by you telling me the name that has been covered up in this picture. The German company has been producing these namesake “keks” or crunchy biscuits since 1891, which unbelievably is the same year Fig Newtons were created. 2. Name the Presbyterian minister seen here, who died in 1851. Although he didn’t invent any of his namesake foods, his preaching of eating whole wheat and high fiber foods led to a namesake flour, cracker, and bread. 3. The chicken dish that’s made as a white soup with cucumbers, mushrooms, bread, and cheese is named for what French philosopher during the Enlightenment, who thought of the separation of powers? 4. The orange seen here is named for what 19th century Florida minister and orange grower? Its name contains a title he possessed while in the church. 5. The Pythagoreans, a group that followed philosopher and mathematician Pythagoras, famously had an aversion to what food product? There’s a legend that after Pythagoras’s home was burned down by enemies of the Pythagoreans, Pythagoras was killed by the enemy group as there was a field of this food product near his home, and Pythagoras proclaimed that he’d rather die than cross a field of this food. 6. Name the Episcopal priest seen here cooking, who died in 2013. A longtime priest on Long Island, he authored the book “The Supper of the Lamb”, which discussed both theology and cooking, and he also was a regular food columnist for the New York Times and Newsday. Tomorrow: Wine, thanks to a recent sherry question.